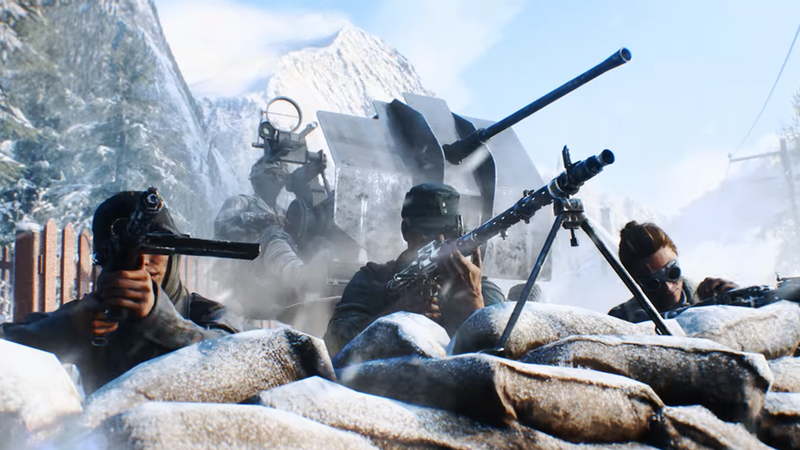 Battlefield V starts EA Play with a Look into its Single and Multiplayer Modes! A look into what Battlefield 5 has to offer! The first of the E3 Press Conferences, EA Play, is now underway and we start with Battlefield V from the get-go! We did get some details in as well as this sick video! More info about this on the XBox Briefing! Battlefield V is set to have a staggered release. EA and Origin Access players will get it on October 18 then, for the people who pre-ordered the Deluxe edition, they’ll be able to play it starting October 16. Standard edition will then be available to everyone on October 19.